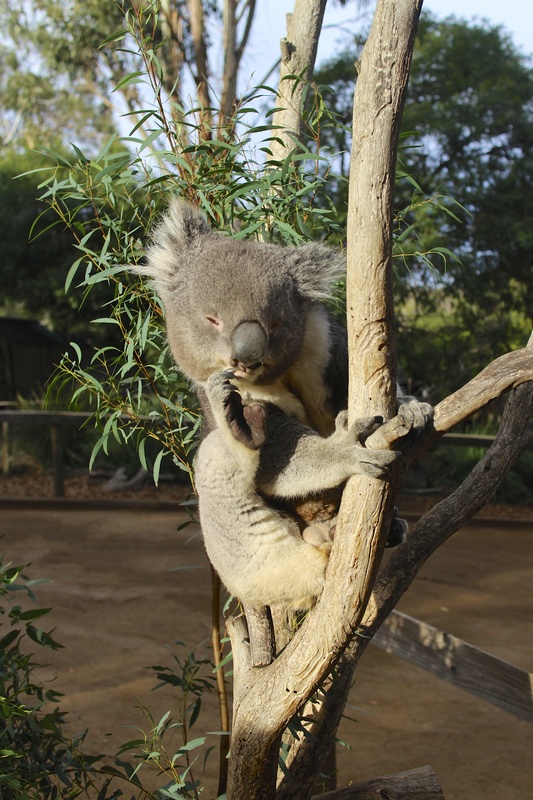 Back in Sydney, but missing my friend I made at Bonorong Wildlife Sanctuary. This entry was posted in Hobart and tagged Bonorong, Bonorong Wildlife Sanctuary, Koala, Not A Bear. Bookmark the permalink.